Audrey Pittman provides project management and research for a diverse range of clients. Her areas of interest include higher education and K-12 education. 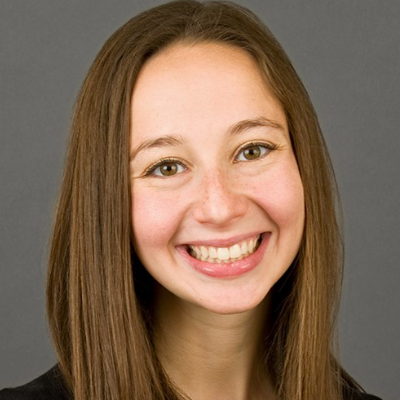 Prior to joining Penn Hill Group, Audrey served as a public policy intern in the Washington D.C. office of the Jewish Federations of North America. She also worked at Wayne State University in Detroit, as a government and community relations intern. Audrey recently graduated from the Ford School of Public Policy at the University of Michigan where she received a Bachelor of Arts in Public Policy with a focus on education policy. You can reach Audrey at apittman@pennhillgroup.com.